We all love to paint our nails with different color nail paints. Some of us decorate our nails with beautiful bright colors, glitters and try lovely designs on them. We all love nail art but when the time comes to remove old paints, it feels quite boring. When the nail paint doesn't come off easily with the nail paint remover, it can be irritating and annoying. 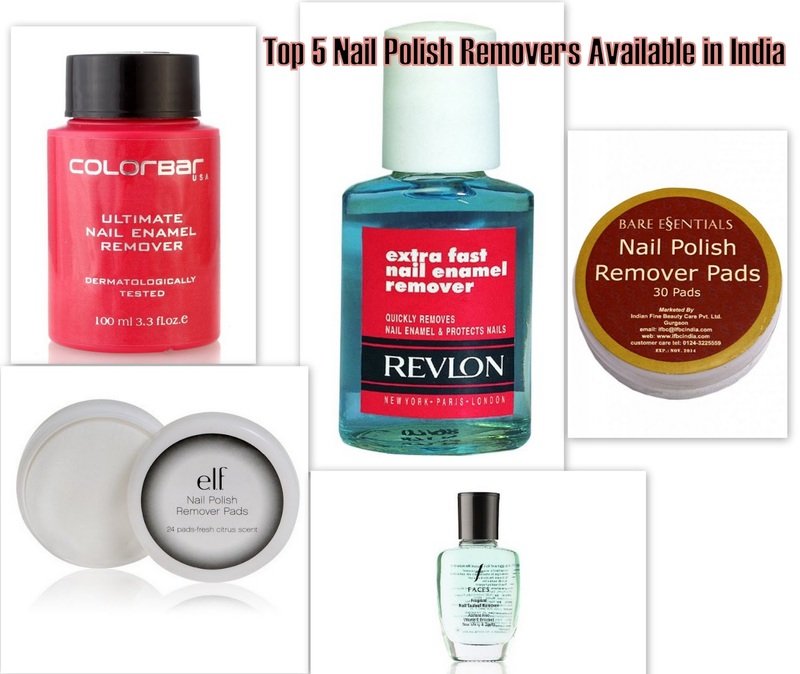 If you are a nail art lover, you need a good quality nail paint remover. 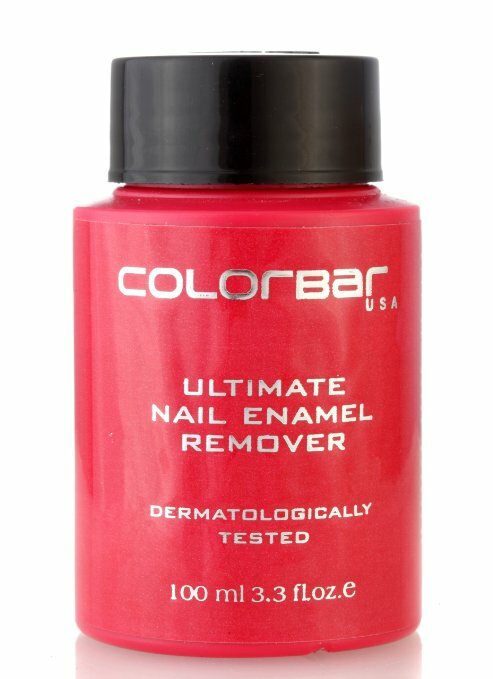 A remover that not only removes the thick coats of old paints effortlessly but also nourishes the nails without leaving them dry. That's why we are here with some top nail paints removers that will work great and leave your nails healthy and nourished. This nail paint remover comes in a red jar. It has a thick sponge soaked in nail paint remover in the jar. The sponge comes with a little opening. You need to put your finger inside the opening and twist it. The sponge removes all the nail polish within seconds. 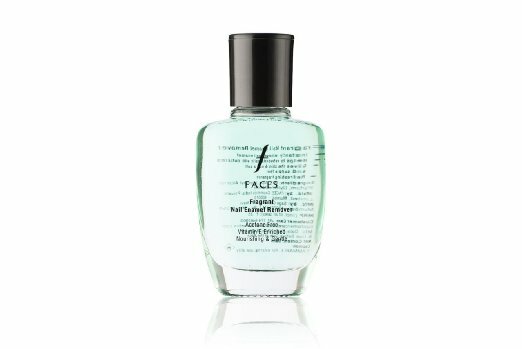 This remover enriched with protein and vitamin B5 and gently nourishes the nails on the application. Acetone Free,Enriched with Vitamin E,Do not dry the nail. It removes the nail paints effortlessly. It doesn't make the nails dry and rough even nourish well and keep healthy. If you are in a hurry and need to get over with the present nail color, this nail paint remover will work like a magic within minutes and leave your nails healthy and clean. 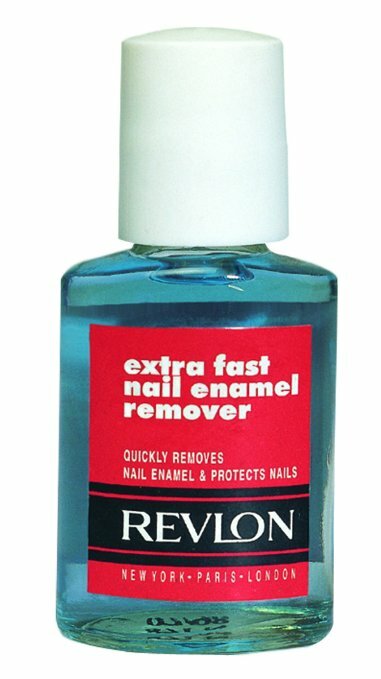 Revlon's Extra Fast Nail Enamel Remover works great and very fast. It also taking care that the nails do not look white, dry or stripped. This color-lock formula with chip resistant shield gives long lasting nail color with high shine. It contains 24 pads. 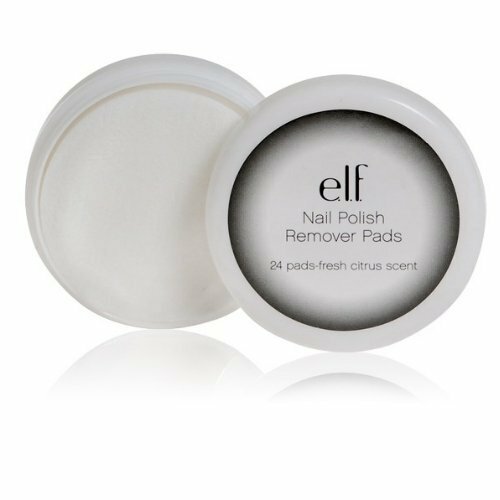 These pads quickly and easily remove nail polish without the mess associated with bottled remover. The gentle formula leaves nails fresh and soft. It doesn't make the nails dry or stripped.The compact, portable case is perfectly sized to bring with you for on the go nail emergencies. 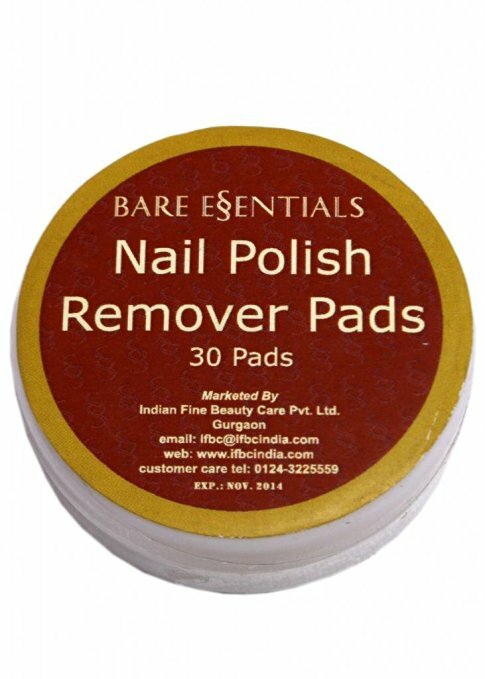 Bare Essentials Nail Polish remover pads are very easy to use. You just need to remove the pleasant smelling pad from the compact box and clean the nail polish. This removes nail polish quickly without creating any mess since there is no risk of spillage. The Compact pack can be easily carried in a purse. One pad is sufficient for all 10 finger nails. I'm loving nail paint remover pads these days. These are really easy to use. What do you think? Which one is your choice?